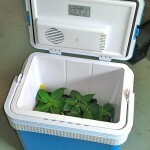 How transports to chiliplantor when it's minus degrees out? » Chili – Hobbyodling av chilipeppar! 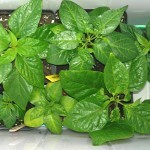 ← My chili the cuttings have grown up! 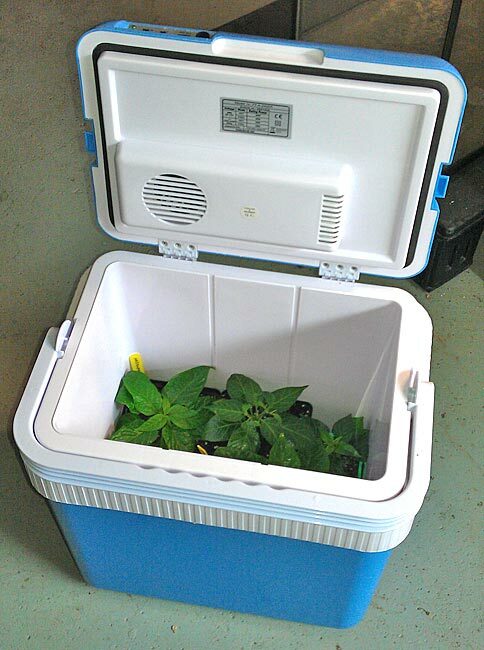 How transports to chiliplantor when it's minus degrees out? Today, I had a visit from Henry of Töreboda, He was here to download 100 St 1,3 pots to their chiliplantor. 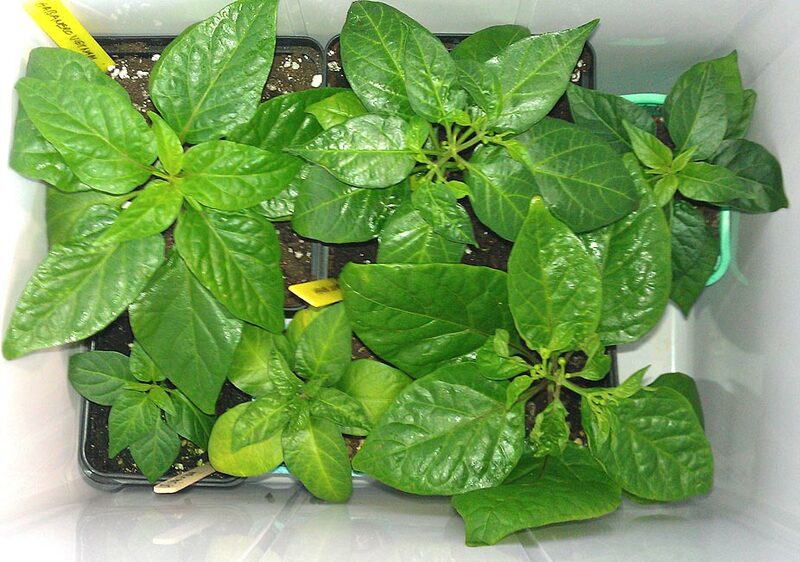 Henry also got some chili plants home, including Habanero Viet Nam, Habanero Lucifer and St Martins Habanero from Caribbean and some kinds of. 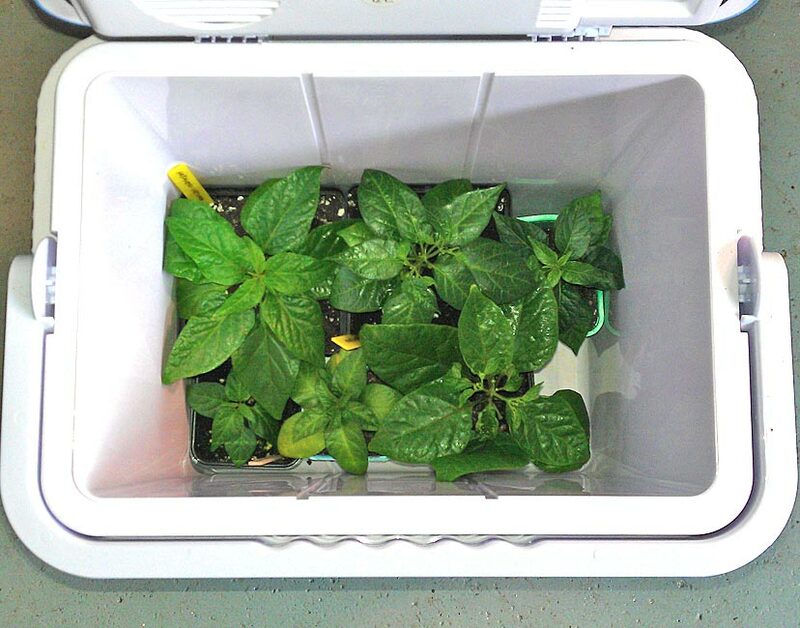 Transport to North Melbourne in a cool box of hard plastic, a very practical way to transport chiliplantor when it's cold outside because it insulates against the cold. 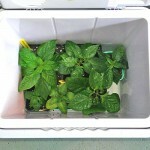 One Response to How transports to chiliplantor when it's minus degrees out? have now started school the 1,3 liter pots and they work really well. Get home a sack of Perlite in the weekend and with the following sample pack at a long-lasting natural fertilizing from India, GreeNeern. Sold by Greenspot AB in Sunderland, will be interesting to try.